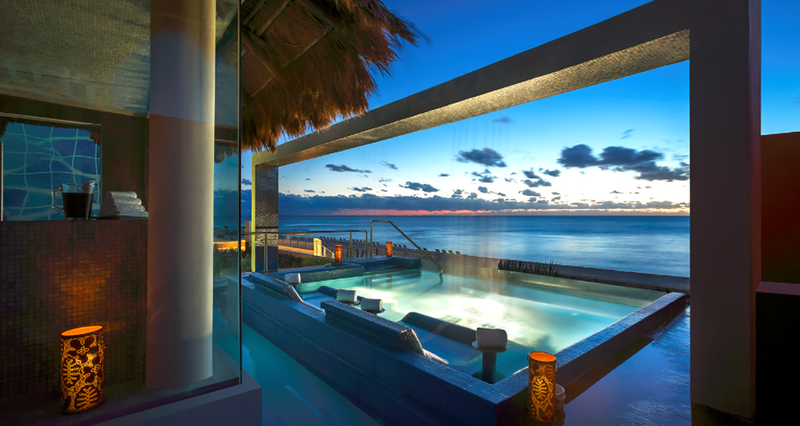 At our unique Cancun beach resort, we’ve create the ultimate beachfront celebrity playground and transformed the typical all-inclusive vacation into a rock star that reflect our Mexican setting and cosmopolitan flair. 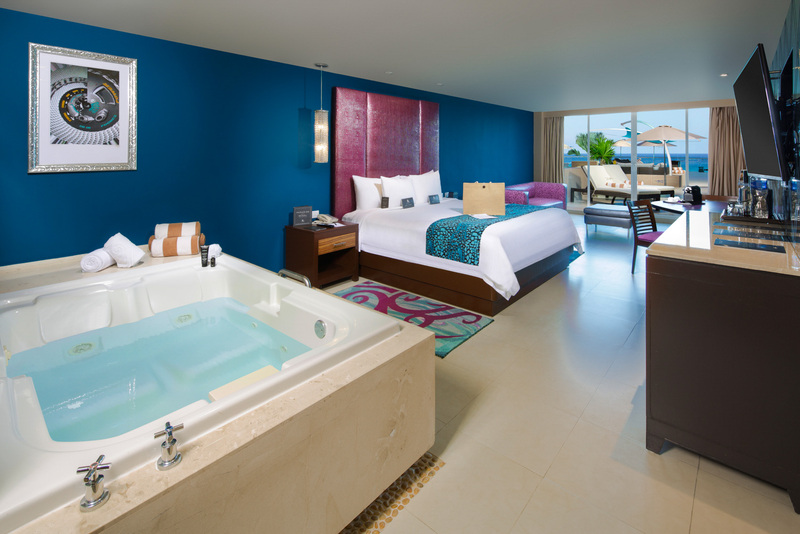 It´s not just a room – it´s a rock fortress of amazing extras and exclusive amenities. 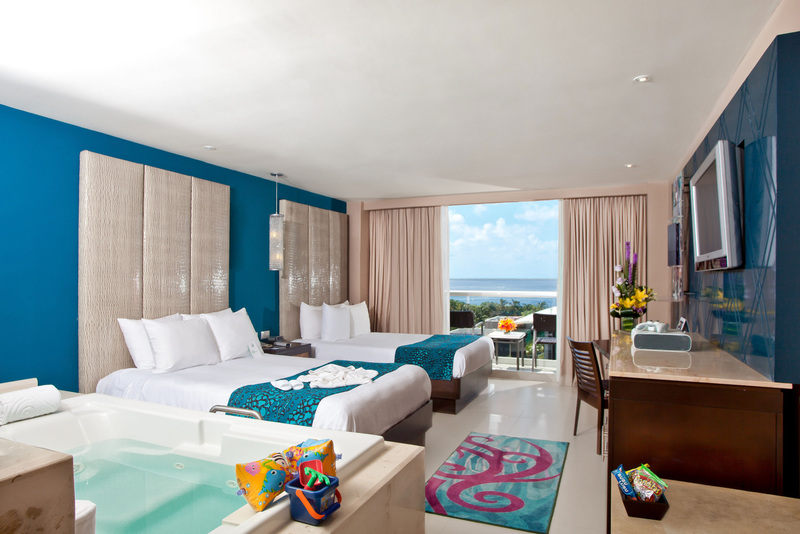 601 rooms available as Deluxe Rooms, Family Suites, Deluxe Diamond and Rock Royalty Level Suites. There´s something to suit every taste bud. Wathever you´re Craving, We´ve got you covered. Play the nearby Jack Nicklass signature course. And the par-72 Hard Rick Golf Club Riviera Maya with 7,144 yards of challenging play designed by arhitect Robert Von Hagge. If you want to send your excessive rock star lifestyle into the stratosphere, heade to rhe Rock Spa for everything from aromatherapy massage to antioxidant facials. 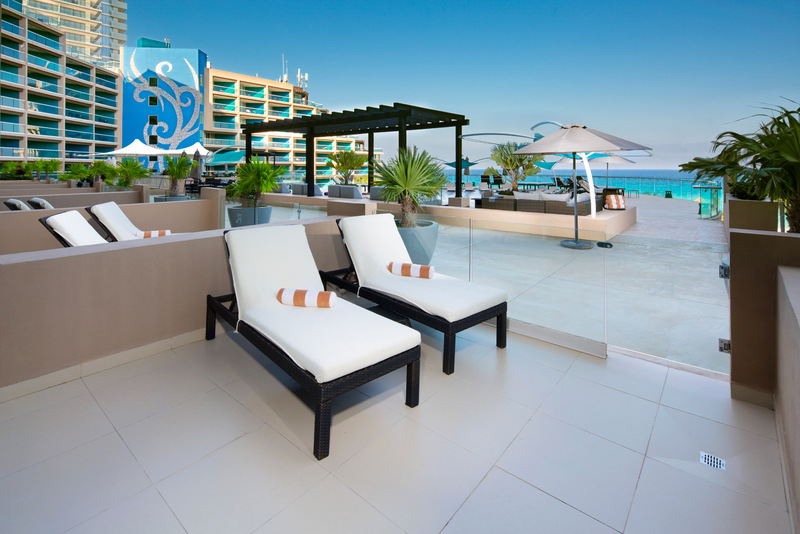 The Hard Rock Hotel Cancun offers 16,408 square feet of amazing, decked out, year-round and stylish all-inclusive meeting space at tax-deductible rates. ROCK N´ROLL BALLROOM: 12,378 SQ. FT.
CANCUN BALLROOM: 2,015 SQ. FT.
CARIBE BALLROOM: 2,015 SQ. FT. OUTDOOR TERRACE: 12,864 SQ. FT.
Medical air purifier, it´s all here so you can breathe easy.